This is a one of a kind residential/commercial space with so much potential and charm. 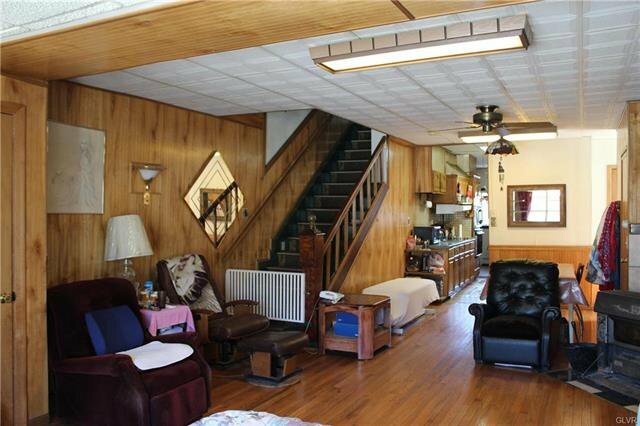 4 bedrooms, 2 full baths, huge fenced in yard, 3 car detached garage, move in ready. Zoned for commercial use. The commercial space was previously used and is set up for a beauty shop but you may make it what you want(go through/call zoning board), there are 2 half baths in the commercial space. Rafters built on for potential to build onto the business side (check with zoning). All inspection done & passed. Owner says bring all reasonable offers, willing to negotiate! !